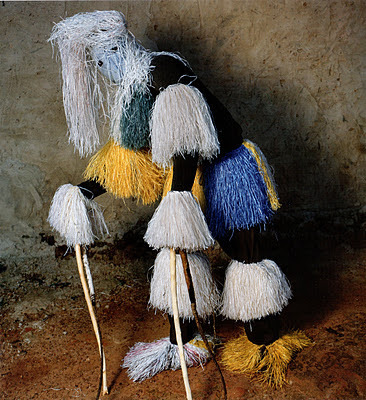 A few years back, I was lucky enough to stumble onto a fantastic gallery show of photographs by Phyllis Galembo. 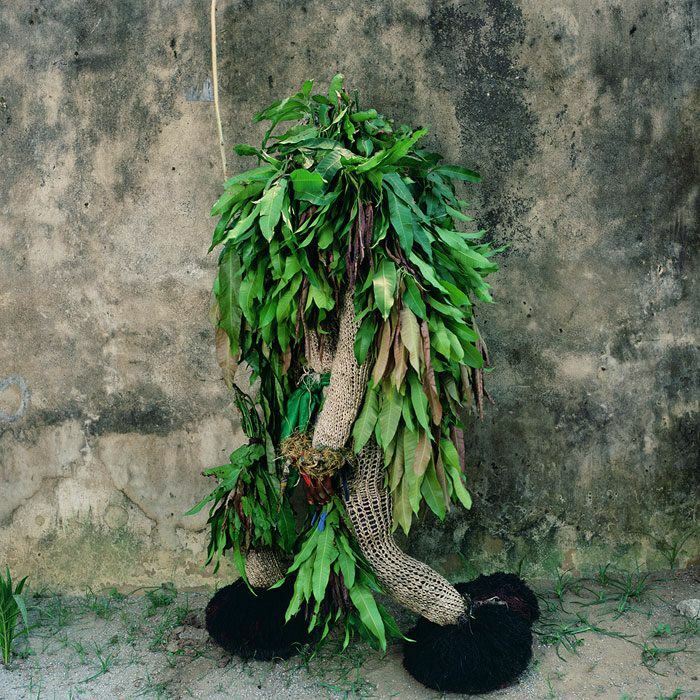 Galembo documents traditional African and Haitian masquerade ceremonies. Her subjects use costume, body paint, and masks to create mythic characters. 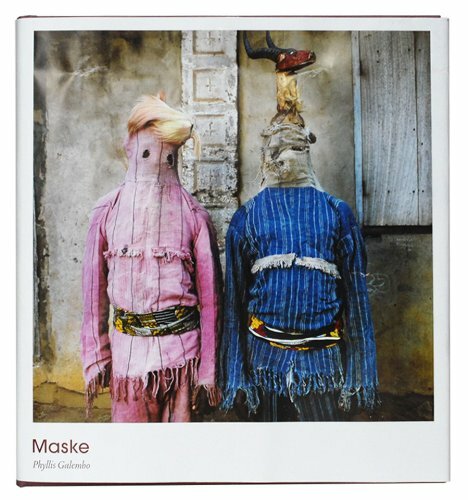 Galembo’s 2010 book, Maske, is a gorgeous collection of these photographs. 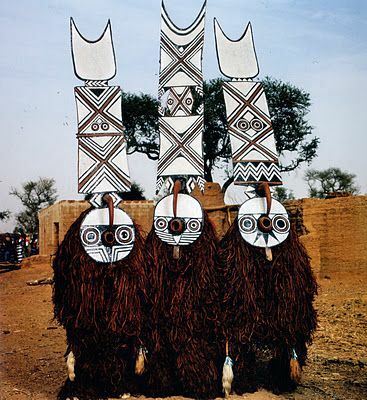 The photos in the book were taken in Zambia, Burkina Faso, Nigeria, Benin, Sierra Leone, Ghana, and Haiti. 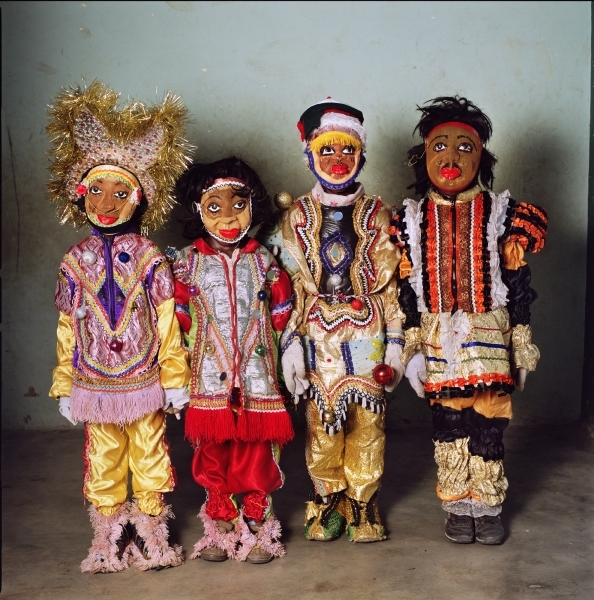 Galembo includes explanations of the ceremonies and rituals documented, as well as descriptions of her experiences taking the photos. 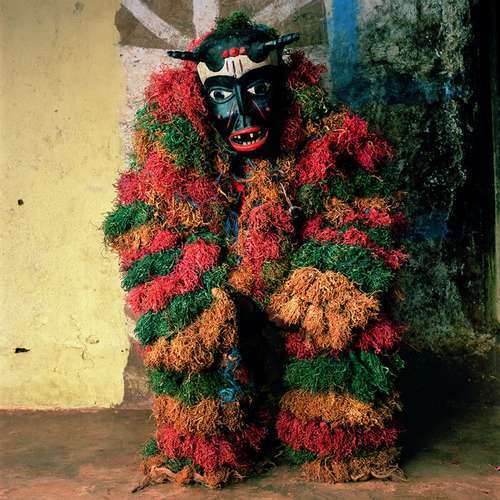 Looking at this book makes me wish that Halloween wasn’t the only masquerade day in our culture. It was difficult to pick out my favorites! Check out this beautiful book for many more. 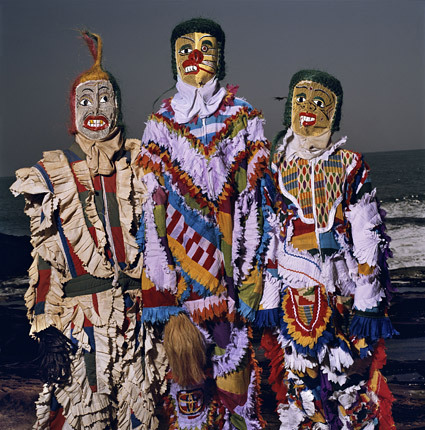 This entry was posted in costumes, Halloween, masks, masquerade and tagged Phyllis Galembo on October 30, 2014 by Helen Ellis.